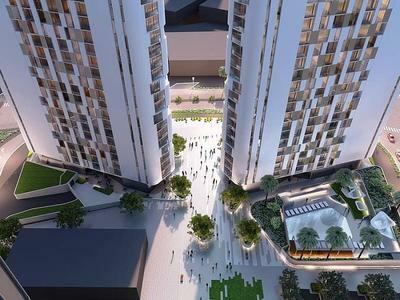 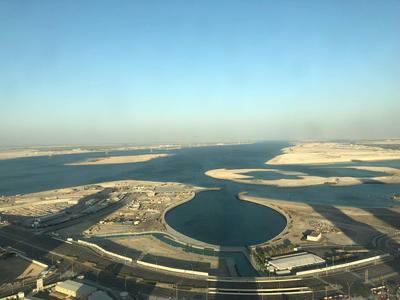 Brand new 1 Br in Horizon Tower Al Reem! 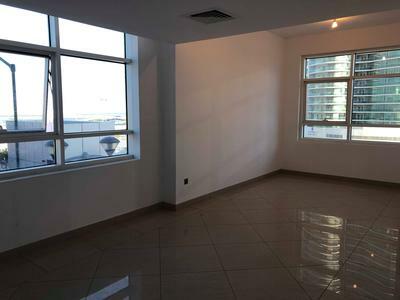 Hot Deal, Spacious 1 Br with closed Kitchen in Marina Blue! 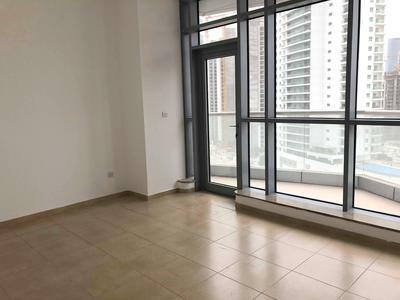 Spacious 1Br in Maha Tower with balcony! 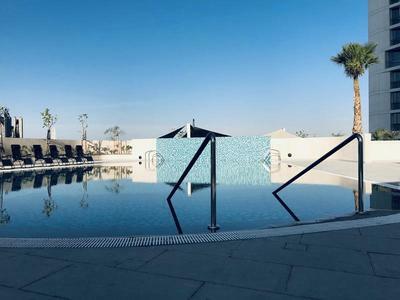 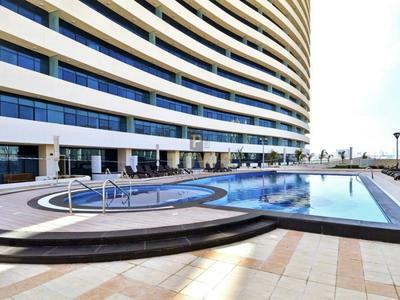 High class 2 Br in Sun Tower in Al-Reem!